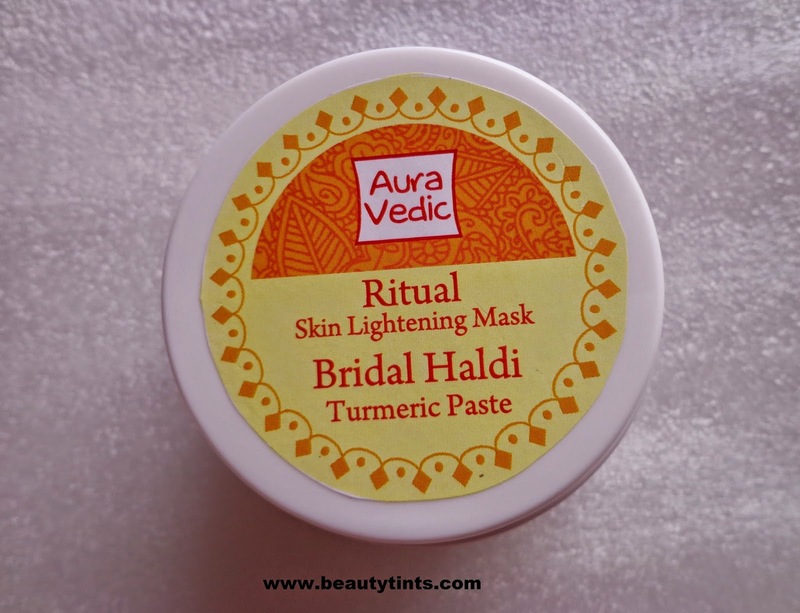 Sriz Beauty Blog: Auravedic Ritual Skin Lightening Mask Review! 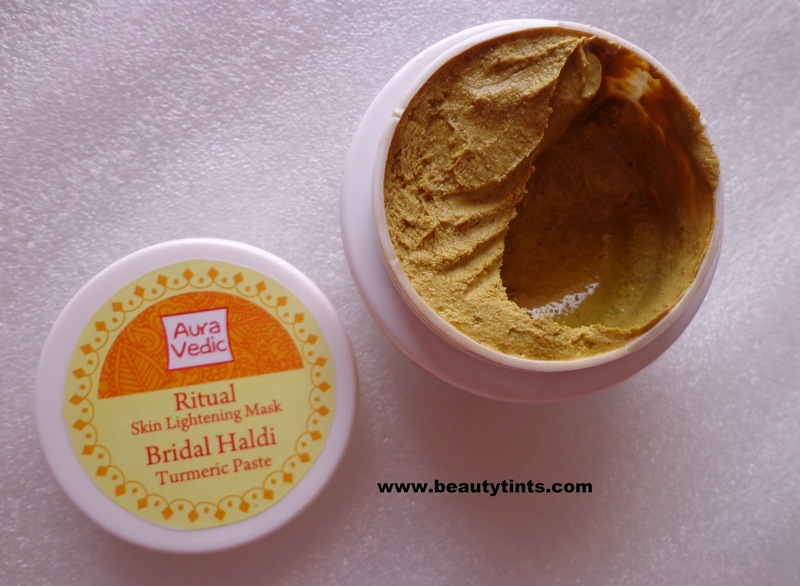 Today I am reviewing Auravedic Ritual Skin Lightening pack,which I received sometime back.I have already did a first impressions post for it here.It is a Bridal pack which is a combination of Red sandal wood,Turmeric and Saffron. Color and Texture : This is a pale yellow colored pack with brown granular particles. Directions : Apply and leave on skin for at least 30 minutes. 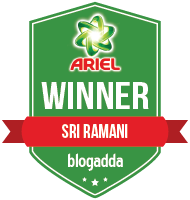 Ingredients :Turmeric,Extracts of Red Sandal,Saffron,Neem,Tulsi,Licorice,Nagarmotha,Amla,Mulberry,Papaya enzyme,Sorbitol,Potassium Sorbate. My View On the Product : This mask looks as well as smells similar to besan and turmeric paste. 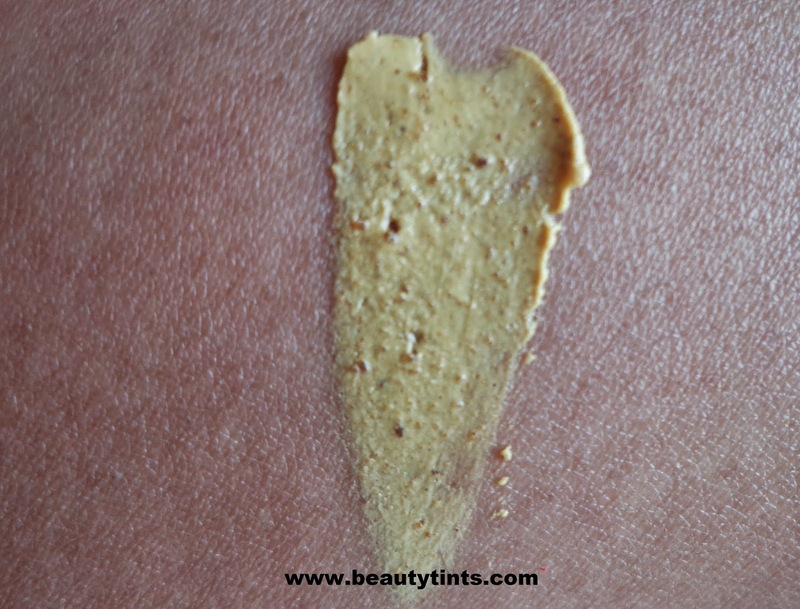 It has a thick consistency similar to gram flour paste and it spreads easily when applied on a wet face,but it is a bit difficult to spread on dry face as it is some what sticky.It can also be applied by mixing it with some water.It takes some good 20-25 mins to dry,but it should be left for at least 30 minutes for better results and you need to massage it before rinsing.It is enriched with the goodness of Red Sandalwood,turmeric,saffron,licorice,papaya etc., which are known for lightening the skin.Immediately after rinsing,it makes skin bright and clear.Upon continuous usage for 2-3 months it helps in lightening the skin as well as black spots and blemishes. Because of turmeric in it,it may stain clothes.So, be cautious while applying as well as rinsing.I get rashes when I use anything that contains turmeric,but this pack did not irritate my skin at all and is just perfect for my skin.The best time to apply this pack is during the night before going to bed, as it makes the skin super bright and refreshing in the morning.It is paraben free and 100% natural.It suits almost all types of skin including Sensitive skin.Tub packaging may be a bit un-friendly during travelling.It is quite affordable and one tub lasts for 10-12 uses. 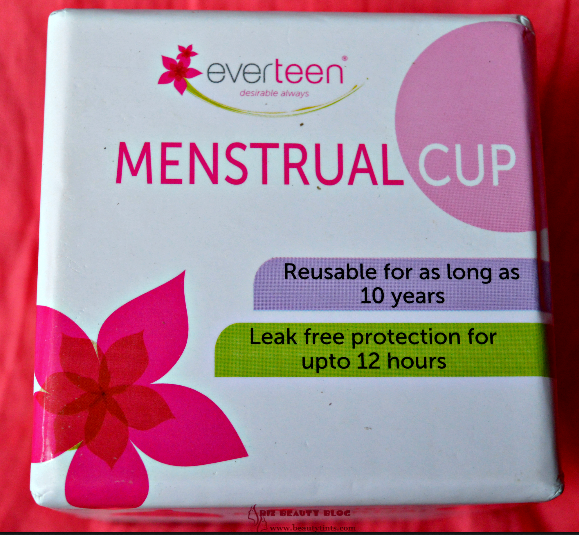 It does not dry out or make skin stretchy post usage. Best face pack for brides- to -be. 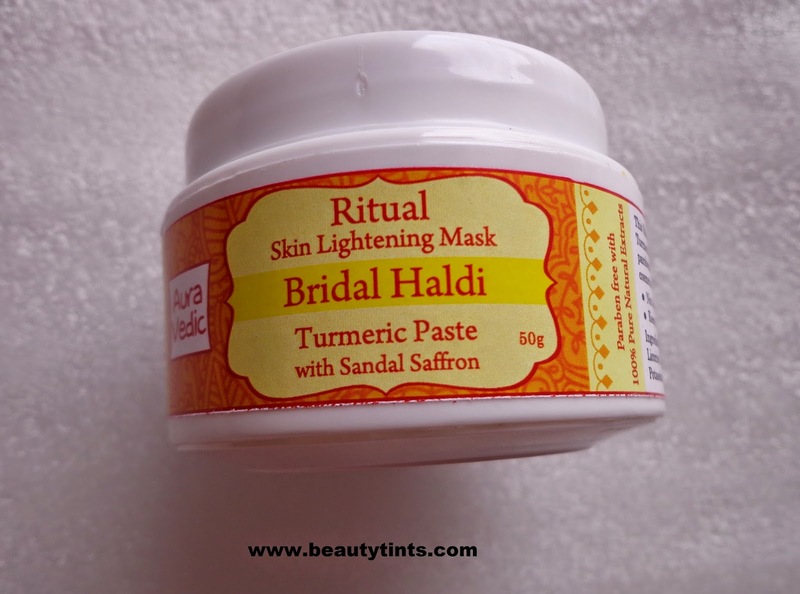 Final Conclusion about Auravedic Ritual Skin Lightening Mask : Overall a good 100 % natural face pack which helps in lightening the skin and spots at an affordable price.